Haka 4 Life is a Charity Fundraiser for preventing youth suicide. Australian boxer Anthony Mundine has claimed his 46th career win over Tūhoe and Ngāti Porou middleweight fighter Gunnar Jackson in a unanimous point's decision last night in Brisbane, Australia. The annual Pā Wars began at Tokomaru Bay on the East Coast. 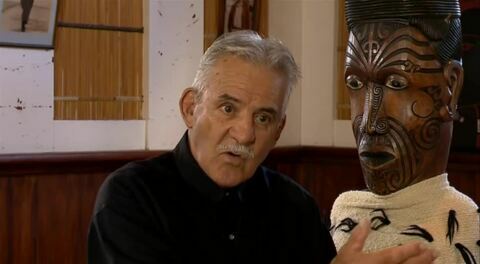 "She is Ngāti Porou, Ngāti Porou is her." That best describes Vapnierka (Vapi) Kupenga who passed away last night. She lived a life dedicated to her people of Ngāti Porou, and those in need. It may have been a normal working week for most of the country, but not for the East Coast. Child, Youth and Family and Ngāti Porou signed a Memorandum of Understanding today. Many are gathering and more are expected to descend upon Mataraua to farewell Paddy Whiu.